To view Active Listings in Ocean Grove click here Ocean Grove Real Estate. Ocean Grove, unspoiled by mass commercialism or development might well be the most unique town on the Jersey Shore. 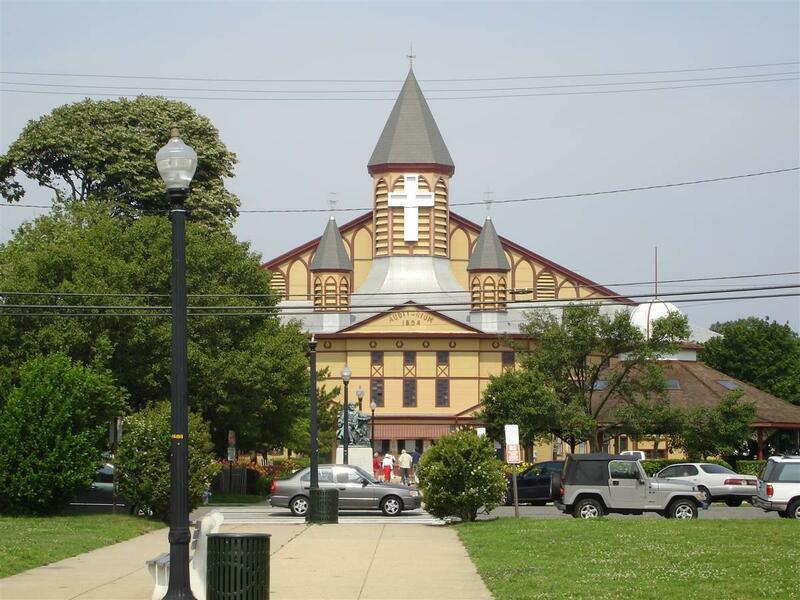 Begun as a camp meeting retreat by Methodists in 1869, Ocean Grove still has a strong sense of religious commitment and attracts a large proportion of senior citizens. This summer resort is also a dry town as well. The Great Auditorium, built in 1894 is a huge wooden Victorian structure, seats close to 7000 people and is still used today for concerts and special events. The boardwalk is a wooden boardwalk and has no concessions on it, but you'll have a wonderful view of the ocean from here and the Ocean Pathway provides a clear view from the Auditorium right on down to the beach. The most noise you'll hear about town is the sound of the waves breaking on the shore. Here, you'll be able to appreciate a full panoramic view of the great Atlantic Ocean with nothing hindering the view. The Ocean Grove Beach is open from Memorial Day through Labor Day daily from 9 am - 5:30 pm, Sundays 12:30 - 5:30 pm. Badges are necessary and can be purchased at the Beach office, Ocean and Embury Avenues. Beach activities are held Saturdays during July and August. 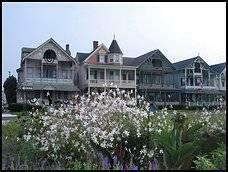 Ocean Grove's land is still owned by the Camp Meeting Association and leased to individual homeowners and businesses. Ocean Grove remains the longest-active camp meeting site in the United States. Residential property is held via assignments of the original leases most of which had a term of "99 years in perpetuity" Commercial leases have varying terms. Ocean Grove real estate boasts beautiful waterfront homes and beachfront condominiums along the Jersey Shore, many with oceanviews. If you are thinking about purchasing Ocean Grove real estate call Carol to see what makes Ocan Grove not only a great investment, but a wonderful place to live. A unique opportunity to own Ocean Grove real estate is here at the Jersey Shore. I invite you to visit the Ocean Grove website. 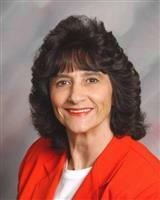 If you would like more information about buying or selling Ocean Grove Real Estate please contact Carol Mazza at 732-768-9404.